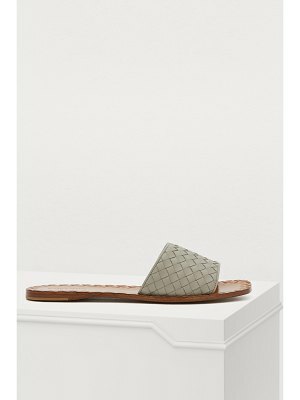 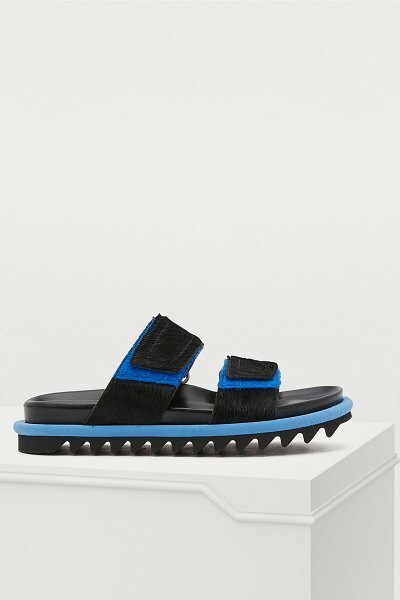 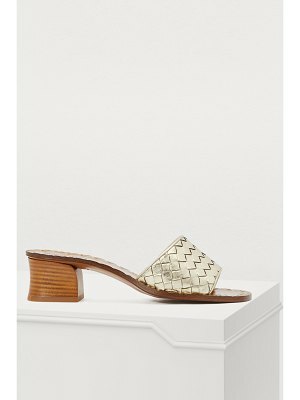 The creative independence and freedom that define Dries Van Noten can be easily found in these sculptural Velcro sandals. 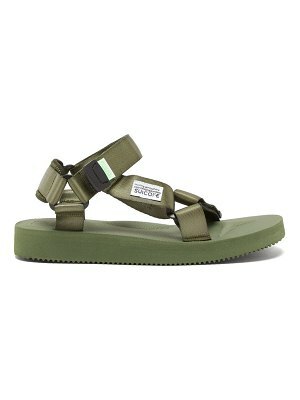 The two-level sole recalls the shoes of Japanese geishas. 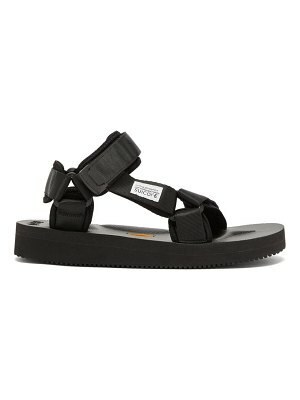 The double calfskin Velcro straps are distinguished by a bold pony hair finish. 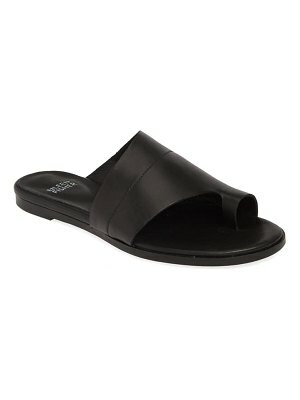 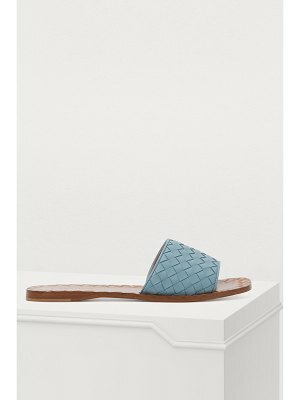 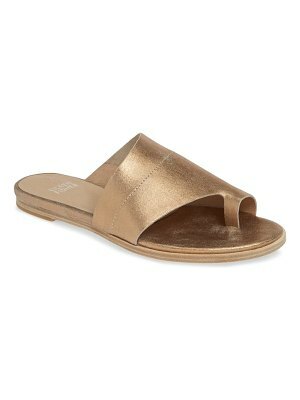 Pair these sandals with a denim skirt and an androgynous T-shirt for a casual outfit.